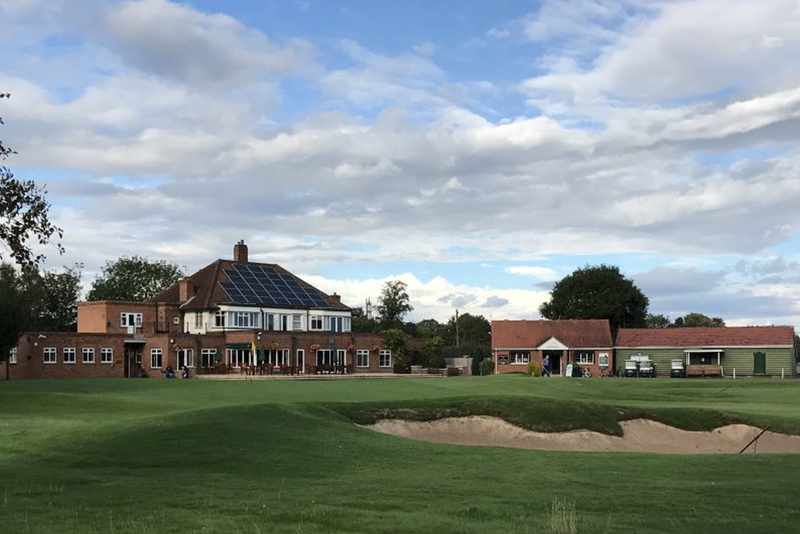 Welcome to the NEW EAST RIDING Golf Alliance Website. Here you will find real time up to date events, weather reports, news and scoring system. There is also a NEW Downloadable Calendar with all this seasons FIXTURES on. Please add this website to your favorites and join our FACEBOOK Page for up to date changes or course conditions. Please REMEMBER during Bad weather some courses may be CARRY or WINTER WHEELS only. As we are all trying to play to a high standard of golf we would like to remind players that there is a SPEED LIMIT of play. We require you to keep up with the group in front. If you cannot score, please pick up. If we can all follow these simple rules we should have a more enjoyable and successful season. 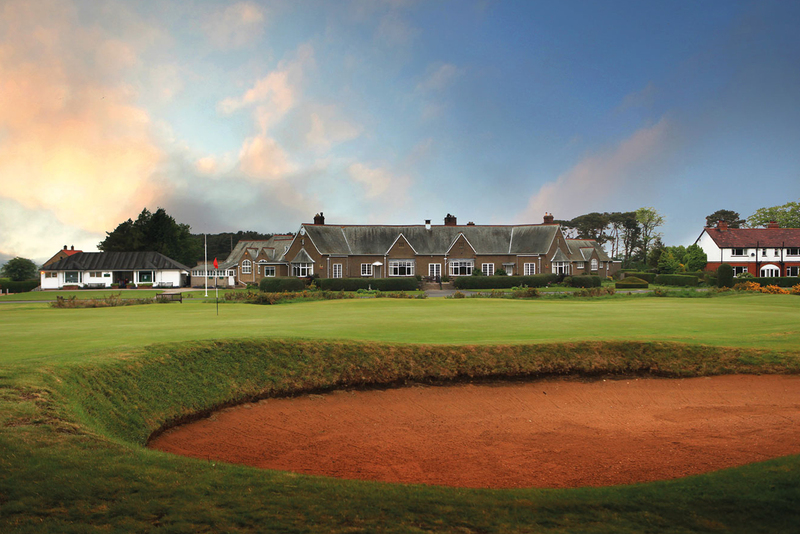 The East Riding Golf Alliance offers some of the very best golf courses in the UK. 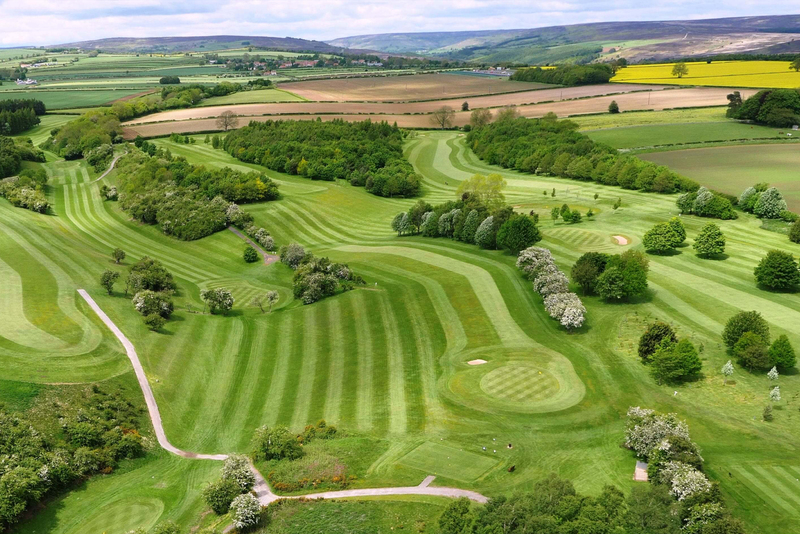 This Golf Competition League is run over the Winter, offering excellent Prize Money, Idyllic country golf and a range of competitive club players. 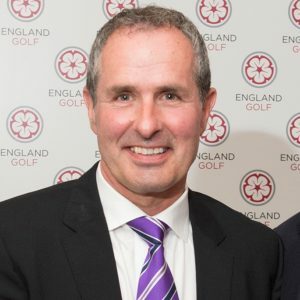 Mark has played many games in the Alliance representing Hull Golf Club since taking up golf in 1988. In the last few years Mark has had wins at Easingwold, Beverley and Ganstead and currently plays off 8 handicap. 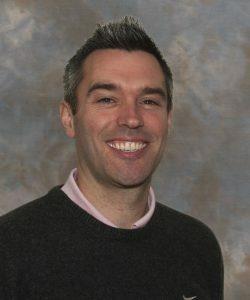 Mark is currently the Managing Director of One Stop Golf a family entertainment centre located in Hull, the business was purchased in 2008 and refurbished to such a high standard that England Golf awarded him an accolade for the modernisation of the facility He is recognised as being the person to import Footgolf into Great Britain after seeing the game being played in Holland. He backed up his idea by building the first 9 Hole all weather Footgolf course at One Stop Golf. 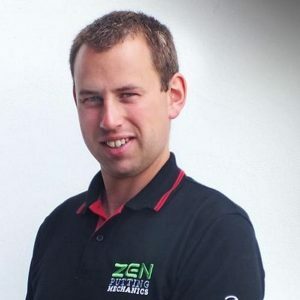 Mark is looking forward to his year as President and hopes to play in most events.